Background: Liz McNamee is a senior fellow with Bellwether Education Partners in the Strategic Advising practice area. Liz has over 10 years of experience in philanthropy, education, and social innovation, and she specializes in helping funders and nonprofits align their investments, advance their mission, and maximize impact. 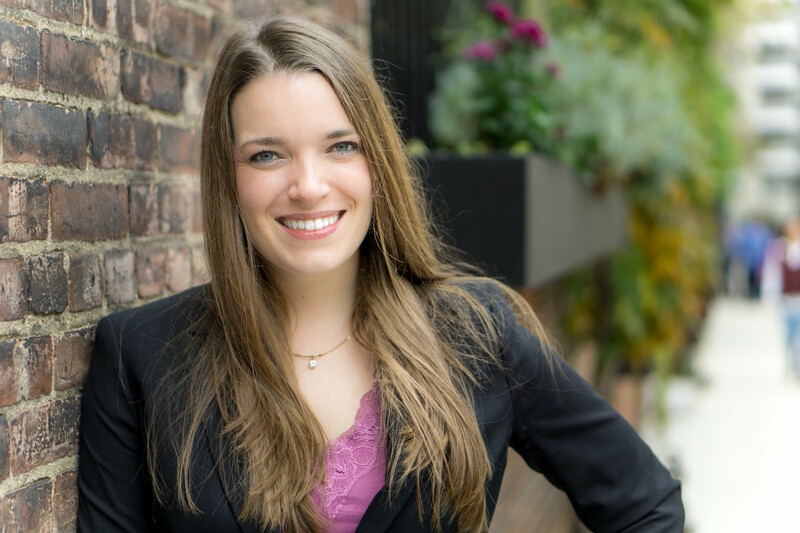 Prior to joining Bellwether in 2019, Liz worked with several leading foundations and nonprofit consulting firms, including the Robin Hood Foundation, the Robert Wood Johnson Foundation, and TCC Group. As a senior program officer on the education portfolio at Robin Hood, Liz helped craft the strategy for the $25M Learning + Technology Fund and oversaw the foundation's investments in literacy, college access, human capital, and personalized learning. She oversaw several funder collaboratives and public/private partnerships, including an $81 million partnership with New York City and private funders to bring computer science education to all public school students. She also advocated for the merger of Robin Hood with the Blue Ridge Foundation, resulting in the creation of Blue Ridge Labs (a technology-focused social innovation incubator) within Robin Hood. Previously, as a member of the Pioneer Portfolio at the Robert Wood Johnson Foundation, Liz collaborated with grantees to introduce disruptive innovations in health and healthcare. Liz earned her MBA at the Yale School of Management and a B.A. from Brown University. Why I do this work: I believe that ensuring all kids have access to a high-quality education is one of the most important and enduring forces for counteracting and dismantling structural inequality. I believe that with a shared sense of commitment and smart allocation of resources, our communities can give every child an excellent education and open doors to limitless opportunity in life.